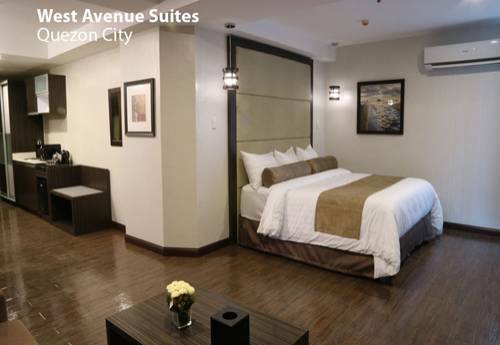 Mydiansuites, a 6 storey residential condominium along Dian Street, Makati. 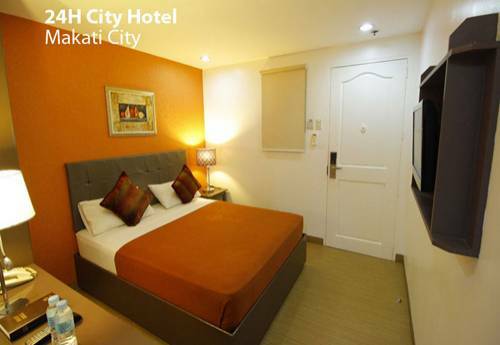 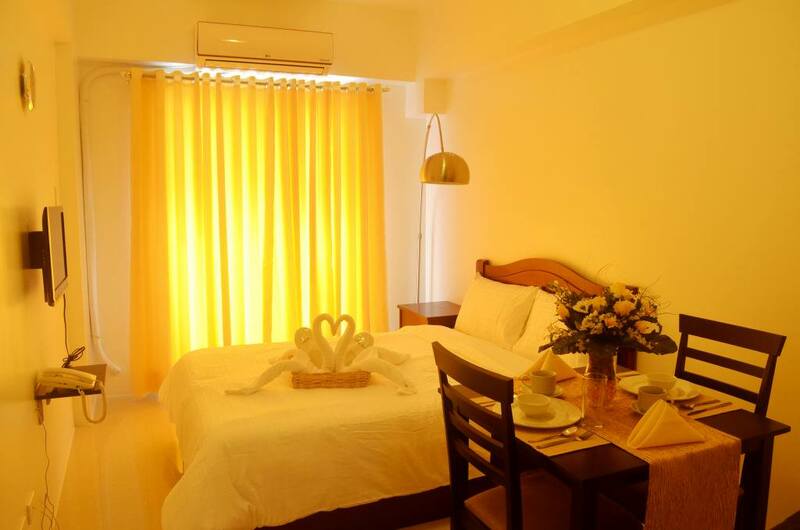 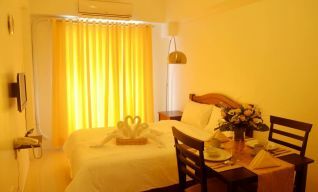 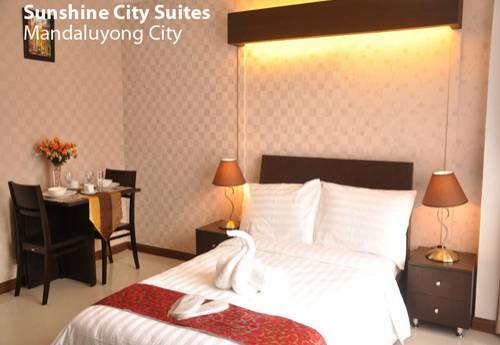 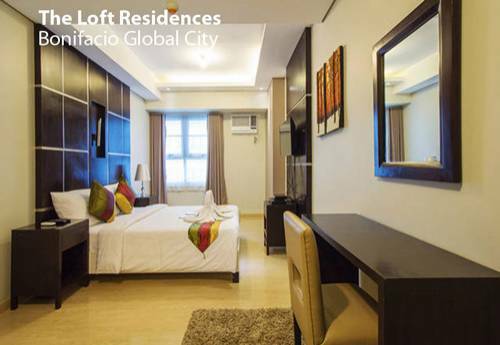 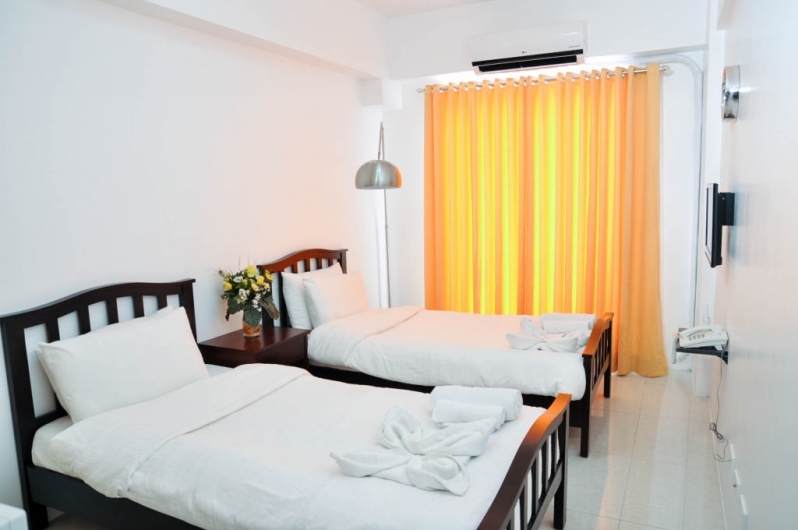 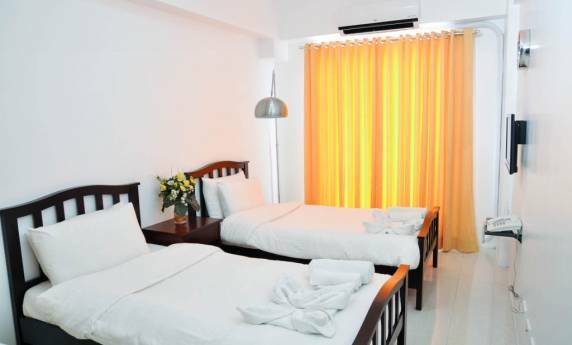 With 20 units of fully furnished appointed units for short and long-term leases, it is the perfect choice for business travelers, balikbayans and tourists looking for elegant but affordable accommodations within Makati City. 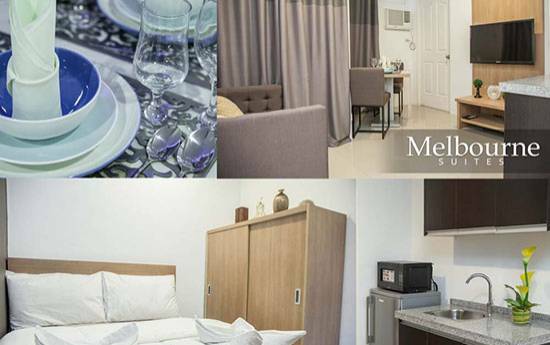 Only 88 meters from Buendia, it is just a short walk to all you need and wants and only a few hundred meters from the LRT & MRT Stations to connect you to the rest of Manila.